Your wedding day. Blink and you’ll miss it. 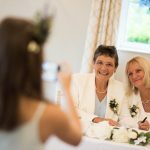 As your wedding photographer I will capture your memories as they are made with no interference and no fuss. I am not going to hold up your day or boss people around. 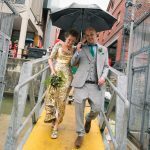 I try to go as unnoticed as possible so I can capture all of the natural emotion which allows me to tell an honest story of your day with the photographs I take. The best results are achieved when people are at ease and with this in mind I use a creative approach to provide you with timeless imagery that will thrill you on first viewing and be treasured for years to come. 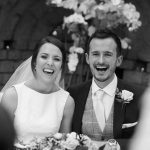 Karl was our wedding photographer on 31st August 2016 and we could not have been happier with the service! 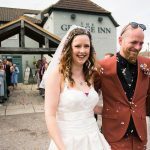 Karl is very professional yet personable and made us feel really at ease throughout the day, a number of our guests asked about him and said how great he was being. 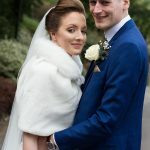 Karl also got all our photos to us within a week, which was much quicker that we had expected , so we got to enjoy those whilst still on our honeymoon. I would highly recommend Karl and have been doing so to anyone that will listen! Affordable and fantastic service. Thank you again! 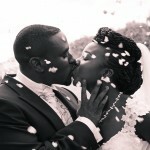 We made no mistake choosing Karl for our blessing, he is a highly skilled and very passionate photographer. As I was pregnant through the planning and on the day, his friendly and approachable personality made this part simple and stress free. Efficient contact prior to the day ment every detail discussed was fulfilled. Our album is beautiful and the day was captured exactly the way we wanted, we definitely recommend!!! 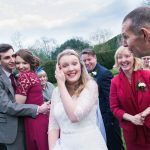 As a bride I would thouroghly recommend Karl as a wedding photographer. He was perfect throughout the day, from capturing the morning 'getting ready' shots to some great reactions of our guests during the speeches and finally the dance floor action. He also went off to explore our venue and found a lovely place for some sunset shots that we didn't even know existed. Our guests also commented on how good he was, seemlessly blending in to capture all the events of the day. 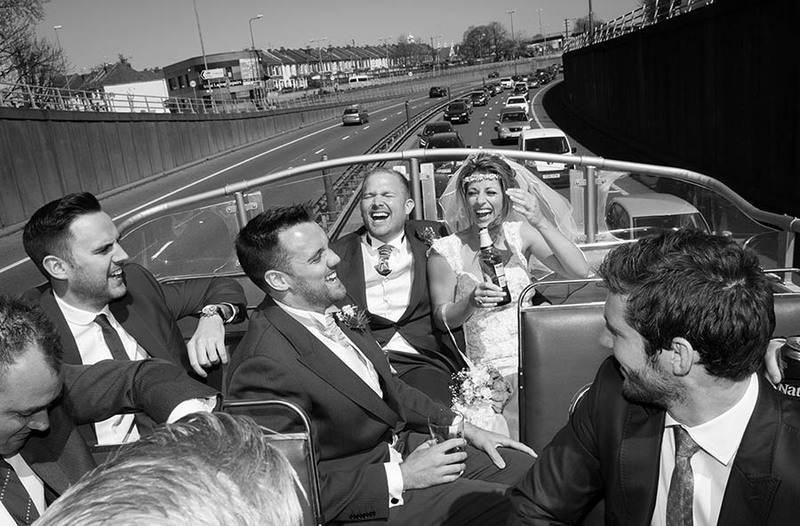 The turn around for getting the photos back to us was really quick and we were so pleased with the photos which he gave to us in both colour and black and white. A real friendly guy, soo glad he was our photographer, thanks very much! ... ... I can't recommend Karl highly enough. Throughout the whole day Karl was just brilliant, calm and patient, and managing to catch so many wonderful moments. We have so many great memories that Karl managed to capture of all the guests, and love the work he did. Totally professional ! superb quality pictures ! very obliging nothing to much trouble and excellent to work with ! 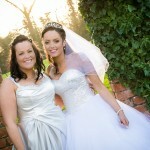 Karl made our day with his fantastic pictures and highly recommend him. 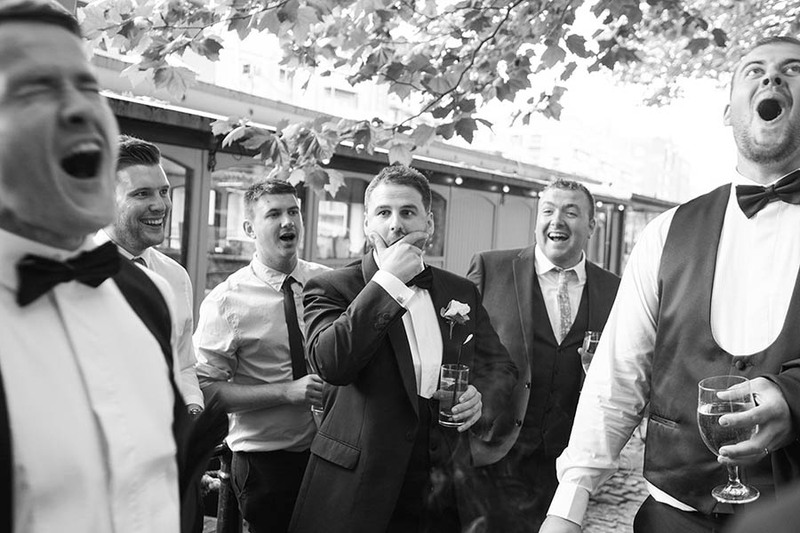 From the initial booking, to the pre-event consultation, right through to the end of the night on my wedding day Karl was an absolute pleasure to do business with. He even managed to calm my pre-wedding stress a week before the wedding, whilst having a conversation about the shots and final timings etc, he really is just that nice a guy! Throughout the day itself we barely knew he was there, other than the specific group/couple photos that we requested, it almost felt as if he literally wasn't around, and it felt like this all the way through until we received our photos back, my goodness we were shocked with the amount we had, we were both thinking "when did he even manage to capture these?!" 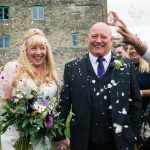 All of the guests of the wedding have even commented on how "nice a guy the photographer was", and annoyingly upon showing them our wedding photos they don't comment on how good I look, they comment on how fantastic the photos are!! 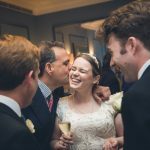 We really couldn't of asked for anything more from a wedding photographer! Keep it up Karl - you are ace! Karl was brilliant and the photos he took are stunning! He was very helpful and had great communication right from the enquiry stage. He really listened to what we wanted and we are so happy we hired him for our wedding. Thank you so much Karl. The pictures mean a lot to us, you really captured everything! Karl was fabulous. The photos he took are absolutely stunning. All of our family members have said how impressed they are. I can't believe how quickly the day went but he managed to capture it all so well, all without anyone really noticing meaning we have lovely 'real' photos of people having fun rather than them all being posed and set up. The speed he sent the photos to us was also brilliant - we were so excited to see them and didn't have to wait months like some of our friends have. He did such a brilliant job. We are so happy with the results and would be happy to recommend him in the future. Karl captured our wedding to perfection. All our guests commented on what a great person he was. He was so unobtrusive but managed to capture the day exactly as we wanted. I cannot thank him enough. Highly recommend without reservation. 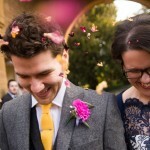 Karl was our wedding photographer in August 2018 and we couldn't speak more highly of him. Firstly, the photos look amazing and exactly what we asked for. He listened to our needs and preferences and gauged the 'feel' of our wedding exactly as we wanted it. Secondly, he is an absolutely lovely, gentle, polite man who made us feel totally at ease. We're both quite shy about having our photo taken, but we had nothing to worry about. 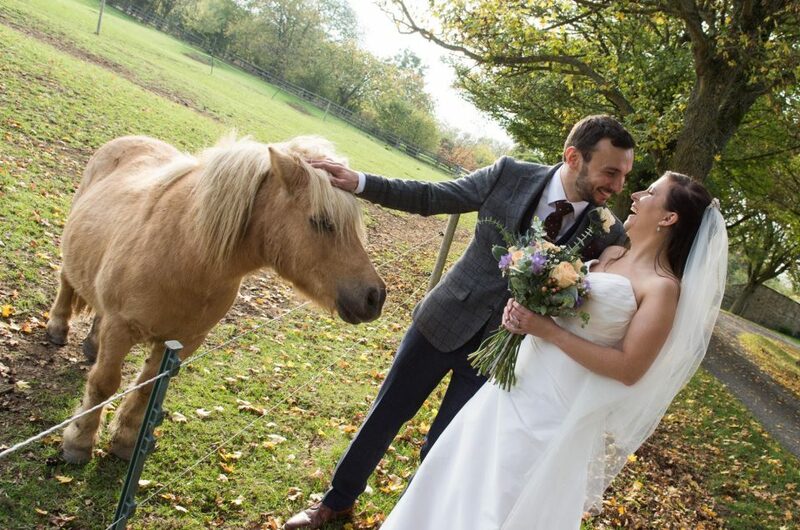 Fairly priced, professional and discreet Karl is exactly what we were looking for on our wedding day. Karl was exactly what we wanted from the beginning. 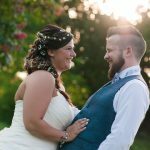 We wanted beautiful natural shots of us and our guests and that's exactly what we got. He was professional from start to finish and during our wedding day he was snapping away without being intrusive to us or our guests. Karl answered any questions we had fully and quickly and it was a pleasure to have him as part of our wedding day and giving us lots of great photos to remember it with. Karl was the photographer for our wedding. He was very professional and took some absolutely stunning photos. I know this sounds silly, but Karl was so good at his job he blended in perfectly and we didn't realise any of the candid photos were being taken and they've turned out better than I expected. Thank you Karl for capturing our magical day. Karl was incredibly professional and made us feel at ease throughout. We wanted a lot of natural shots and that’s exactly what we got! 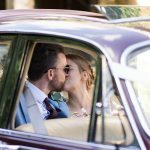 These captured moments in the day that we weren’t necessarily part of which made the experience of looking through our photos all the more special! Karl was absolutely brilliant to have as our photographer. 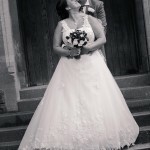 His photo's captured our special day beautifully, we couldn't have been anymore happy. He is so easy to work with, always there for questions before the big day, and on the day itself he stuck to our brief by taking natural pics whilst also getting the staged family pics etc. We would recommend Karl to anyone and hope that we can see him again at one of our friends Big days. Thanks once again Karl!! 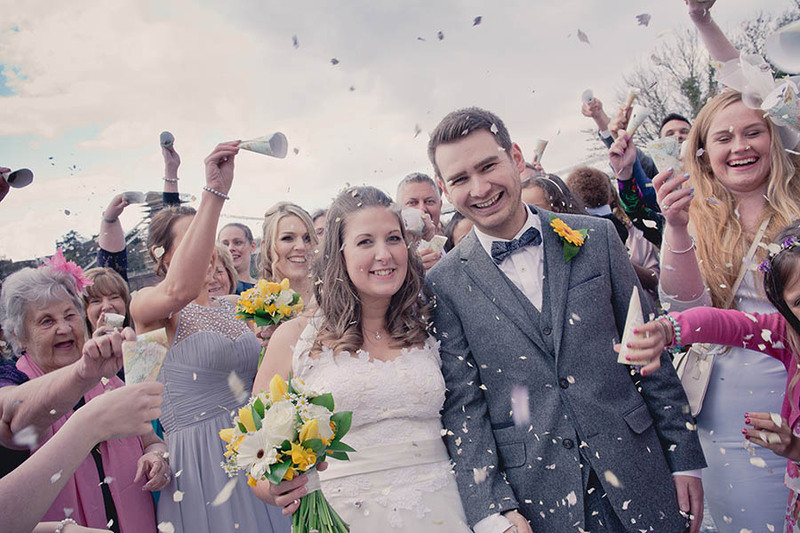 Wow, we've just received our wedding photographs (within 7 days too) and we are so delighted with them! Karl was absolutely fantastic from start to finish, excellent communication all the way through. On the day he had this ability to just blend in and almost disappear into the background which resulted in these absolutely beautiful, natural shots. Exactly what we were hoping for! We received over 1700 photographs which took several cups of tea to go through but we now have hundreds of photographs, representing every element of our day. Not a single thing was missed! 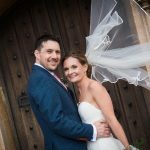 We couldn't recommend Karl enough, we were blown away with his professional yet laid back approach & his very special talent for capturing those very special moments! 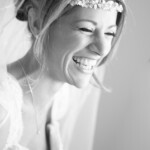 "What a fantastic, friendly, approachable professional photographer. Karl captured our big day perfectly. I asked for natural pictures of people having fun and we got more of a selection of pictures id ever imagine could be taken in an extremely short turnaround. 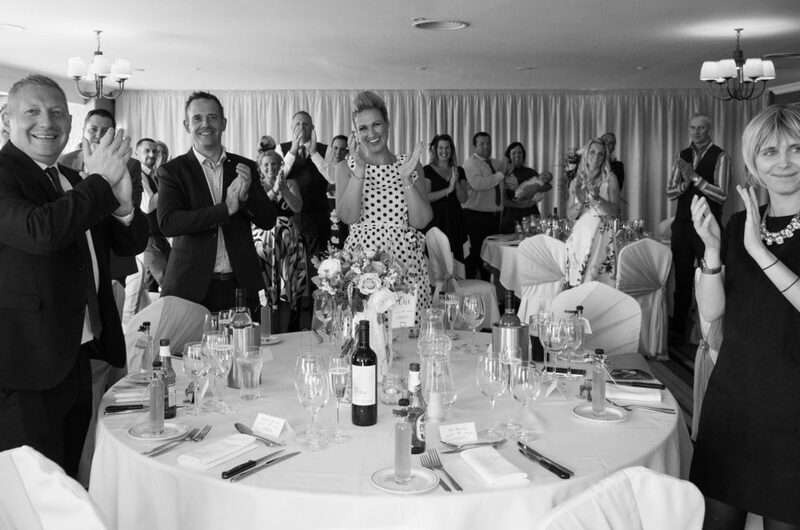 All our guests commented on how nice it was not to feel like they were on show and are pleased with the moments caught on camera. Karl really understood our requirements and was open to our suggestions and added his own knowledge to enhance the feel of the day. He certainly met all our needs. Book him without delay! 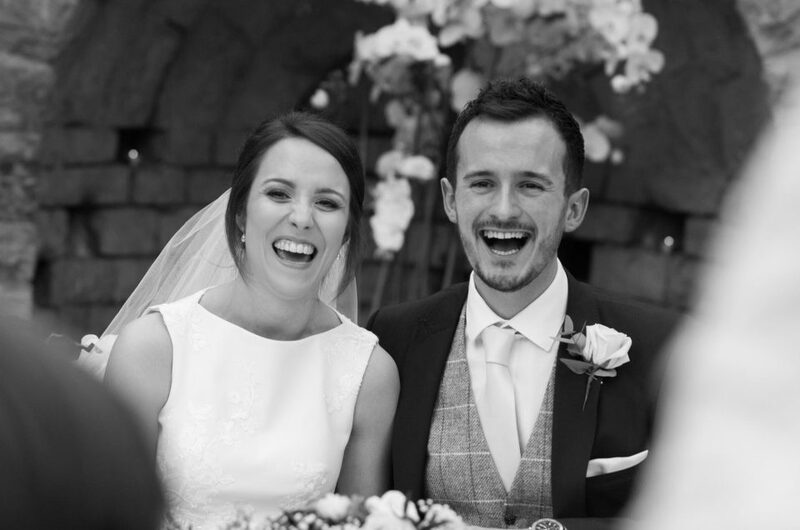 Friends of ours have booked him for their August wedding, they were so pleased! Thank you once again Karl." 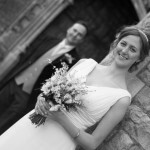 We are absolutely delighted with our photos and cannot recommend him highly enough. 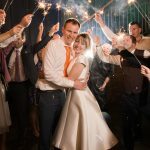 If you are looking for a wedding photographer I would look no further! "Karl is a fantastic photographer. Not only are his pictures exceptional, but his manner and professionalism (both in the run up to, and on the day itself) are both excellent, and to top it off he's a really nice guy - easy to talk to, flexible and courteous. Karl listened to our needs up-front and delivered exactly what we wanted on the day - he blended into the background and captured beautiful natural pictures of people enjoying themselves. 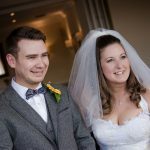 We are thrilled with our wedding pictures and wouldn't hesitate in recommending Karl to other couples for their big day." 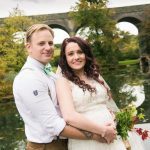 "We have a lovely range of photos; my husband and I (and all the family) are very pleased. Karl was engaging, listened carefully to accommodate our needs and was completely unobtrusive on the day." 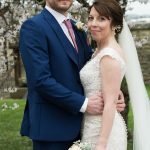 Karl was our photographer for our wedding on 26/3/16. 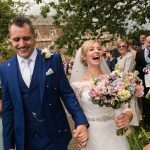 He was very professional, friendly, adaptable (he attended our netball wedding tournament in the morning as well as the ceremony in the afternoon). He worked with us to get the shots we were hoping for and otherwise was seamless in the background. 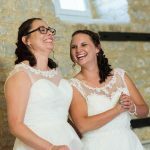 Our photos are excellent and they were all made available to us very rapidly and in several formats, making them very easy to share with friends and family. Couldn't recommend enough. Everything we were hoping for and more!!! We wanted to thank you so much for everything you did at the wedding - it was absolutely perfect! You really understood what we were after and the amazing pictures are exactly what we were hoping for, we are so happy with them all. We will be highly recommending you to anyone getting married in the future. 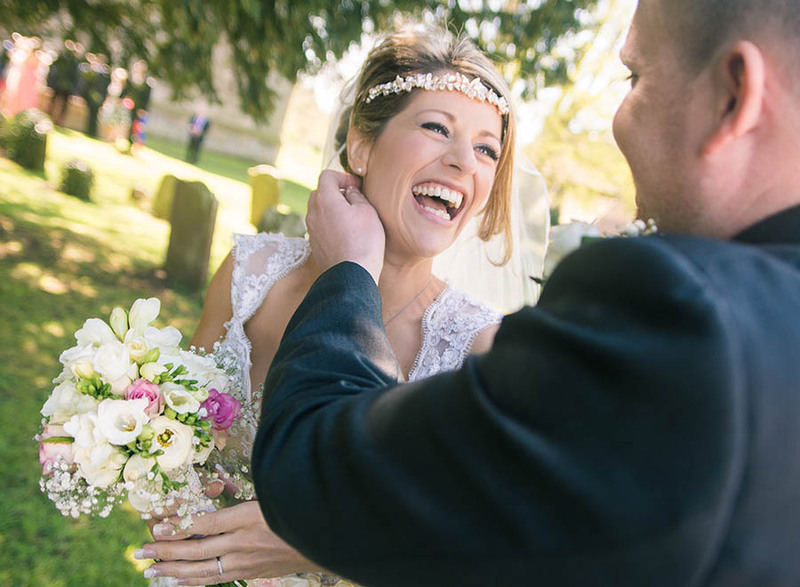 Showing these pictures to our family and friends is going to be like re-living the best day of our lives all over again as you have captured it all so beautifully and naturally. Karl was absolutely fantastic. 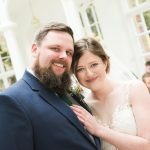 He took a wonderful variety of photographs of our wedding ranging from the more formal group photographs, to the casual shots, and also some really lovely images of the tiny details. The photographs are absolutely beautiful. He is really nice and helpful and he was also very good at staying in touch and replying to messages promptly. He also sent us the images very soon after the event. Highly recommended. Not only is Karl a professional and a highly skilled photographer, he has a very warming character and an amazing personality. 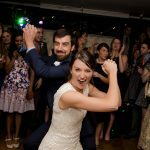 He went the extra mile at our wedding and made it a very memory wedding. Talk about getting the small details, Karl is perfect at capturing and creating the moments ....from the wedding rings to holding hands, there is nothing that Karl will miss. I highly recommend him for any type of a wedding/special event because I know he will NEVER miss a thing so stop your search for a photographer now and go with Karl because satisfaction is guaranteed. Karl captured our day perfectly, he is a true gentleman. All throughout the day he discretely caught all our treasured moments. He is professional and passionate about his work, but all the while taking all your needs and expectations into consideration. 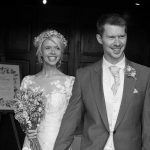 He spoke to us in great detail prior to the wedding in relation to what we wanted from the package and what style of photograph we wanted, all to make the day run smoothly, whilst capturing every moment in our desired way. Karl is polite, patient, enthusiastic and above all, great at what he does. We are over the moon with our pictures and it was all down to his hard work and patience. 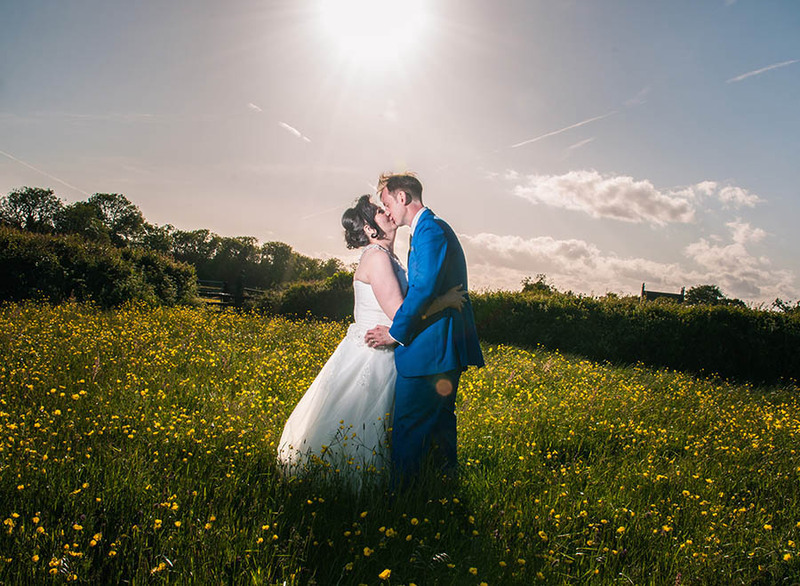 I would definitely recommend Karl to anyone looking for an unobtrusive and talented photographer. Karl is a lovely guy who has now been the photographer for both mine and my brother's weddings! He is calm, professional, makes you feel at ease, and takes great photos. Karl will make sure you have a wonderful record of your wedding day. 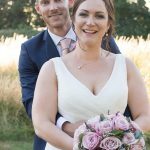 Karl was a fantastic photographer at our wedding on the 20/12/2016. He was prompt and professional with communication prior to the day itself. Being very attentive to our requirements without ever being 'pushy'. He made us and all our guests feel extremely comfortable. Karl is fantastic, approachable and easy going whist also staying professional. 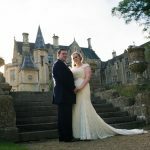 He took some lovely formal photos, whilst also capturing some amazing natural shots throughout his time at our wedding. 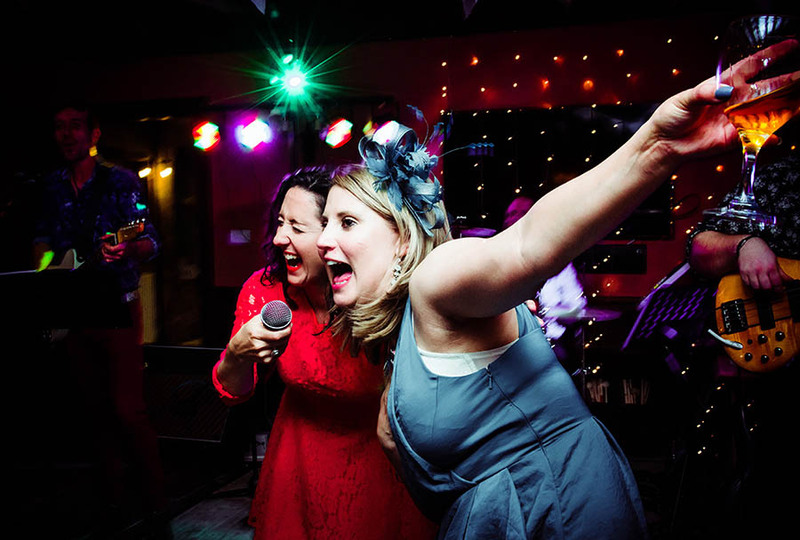 We have received several hundred photographs and there are so many amazing photos to choose from. Our family have enjoyed looking at the weblink photographs which is a great way to share your day. We couldn't recommended him highly enough! 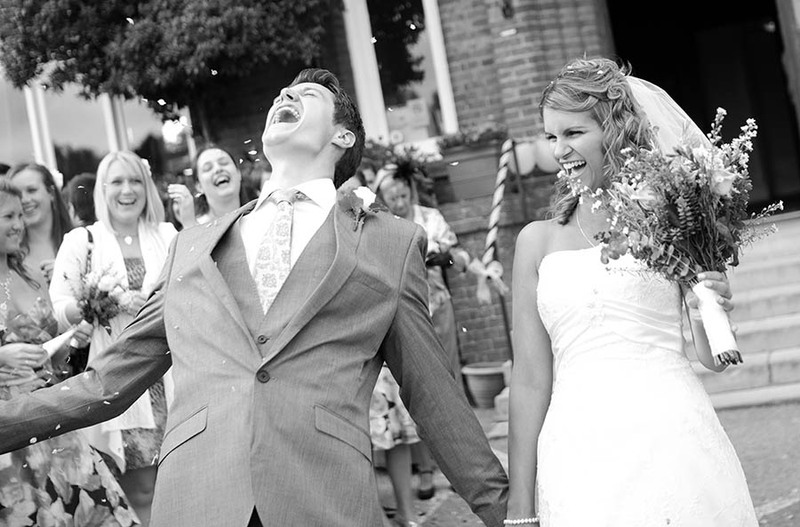 He will make you big day even more perfect. 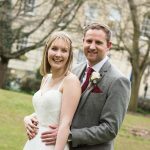 Karl photographed our wedding at Ellenborough Park in Cheltenham on 2nd March 2019 and we couldn't have been more pleased with the photos. He was professional and captured our day perfectly. We have beautifully natural photos and he made us both feel at ease. We're not naturally confident at having our photo taken! We can't rate Karl highly enough. He stuck to our brief of wanting candid shots of the day that didn't feel staged. 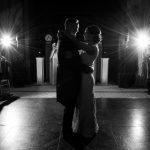 If you have any questions about photography for your wedding day please use the form below or see the contact page. I will get back to you very shortly.